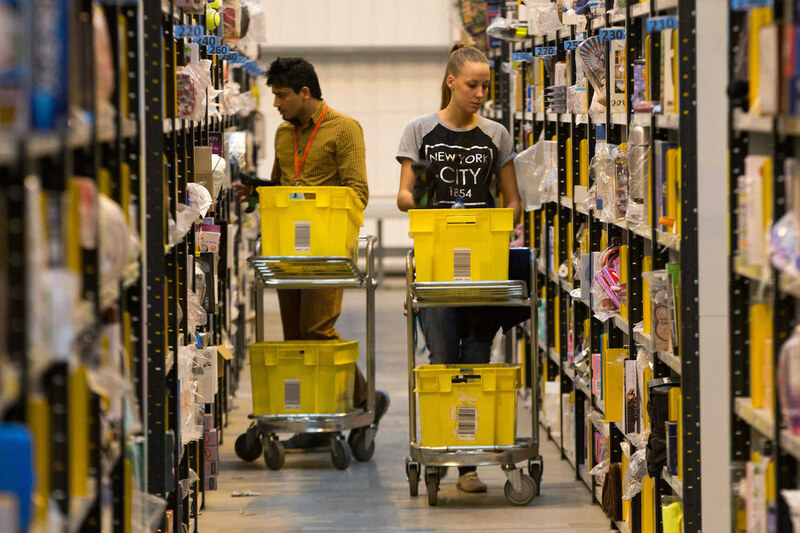 The e-commerce giant Amazon is one of the most sort-after enterprises round the globe. 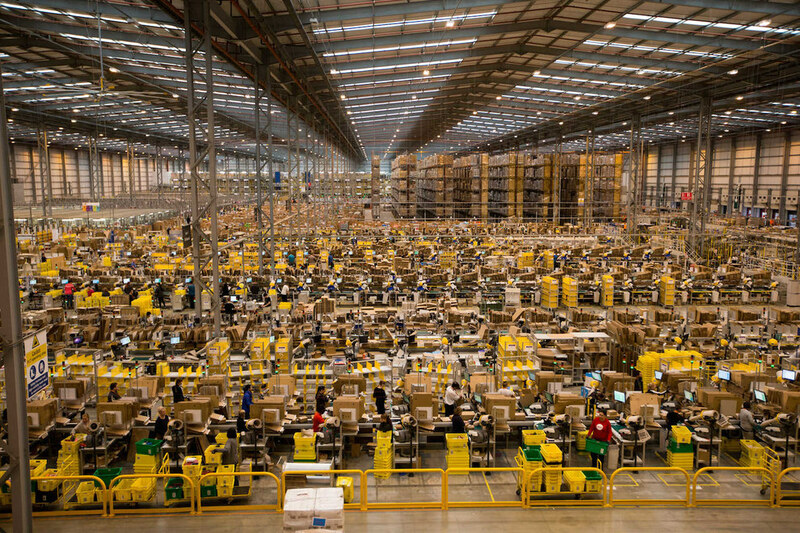 The most fascinating aspect about Amazon is the sheer magnitude of power it has in the world. 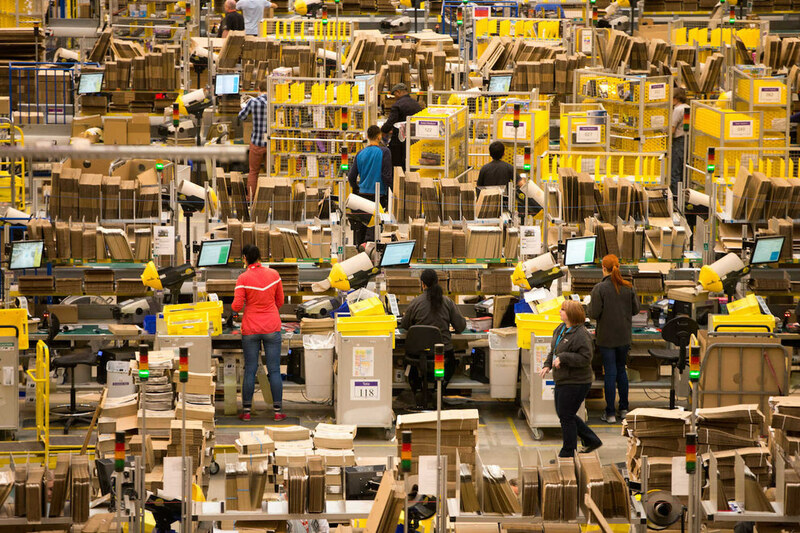 Amazon handles more than 300 orders/second . 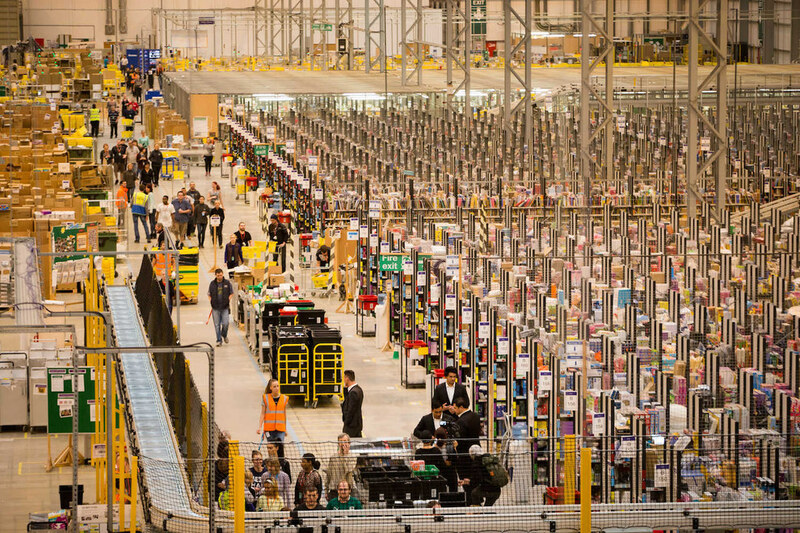 The people carrying the orders in trolleys walking around the lobby of Amazon can walk up to 15 miles a day back and forth. 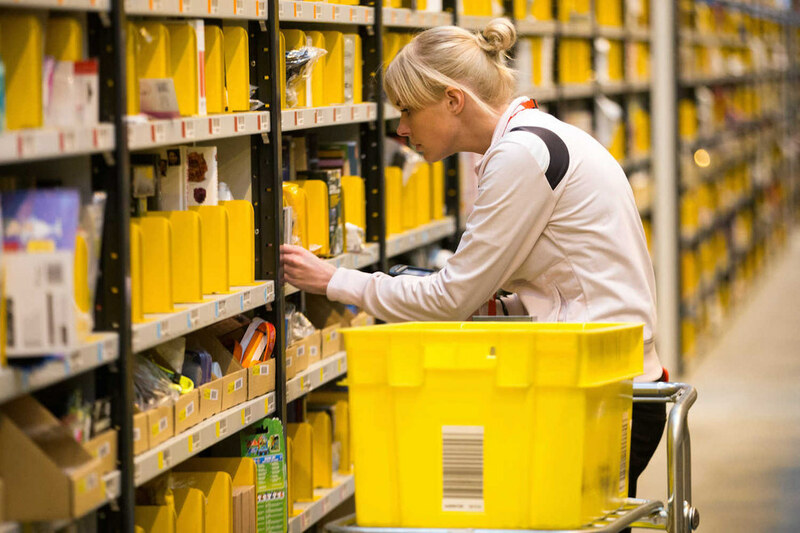 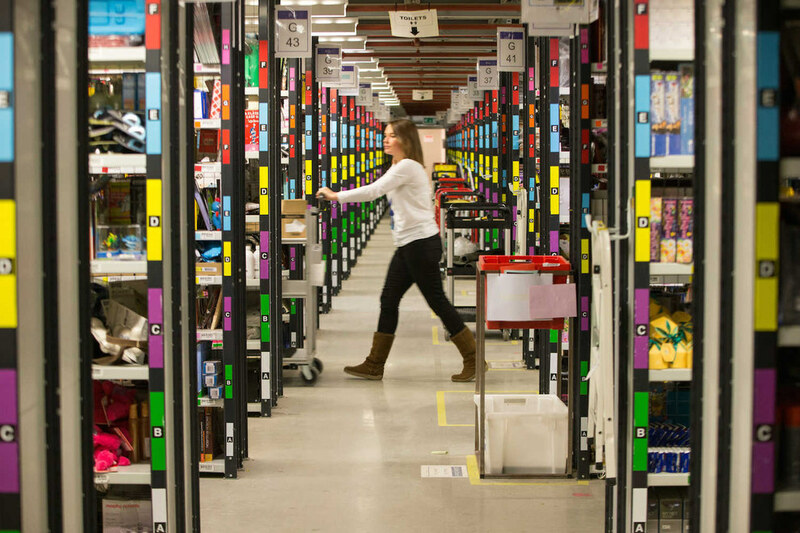 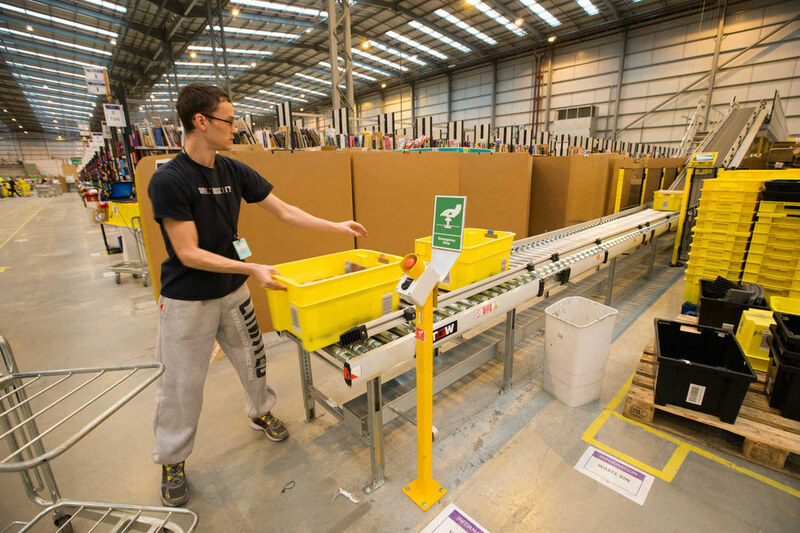 Amazon’s warehouse is a sheer delight for anyone who’s seen the way it works and looks like. 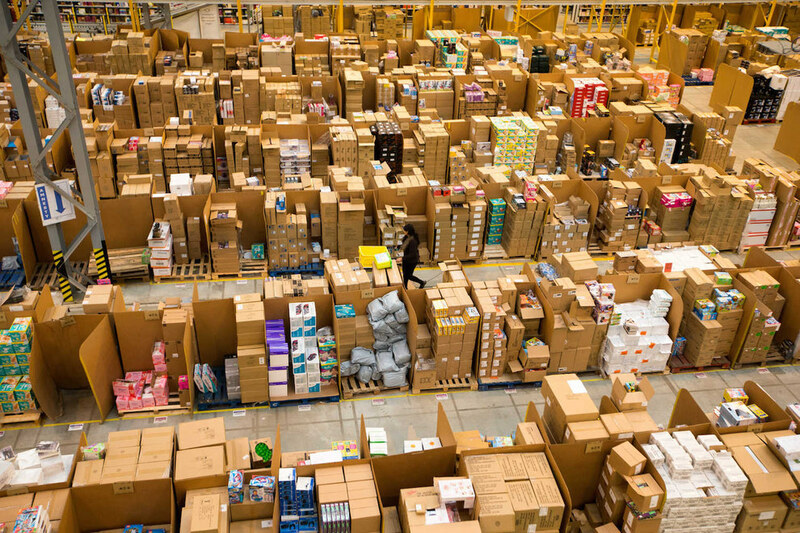 For those, who haven’t we’ve got a scintillating experience in store for you. 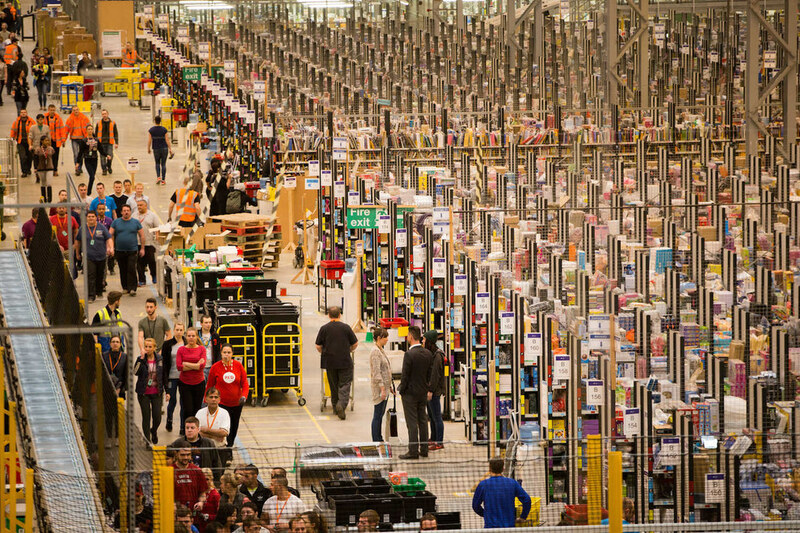 The following pictures are taken 1 month before Christmas where Amazon gets more than 400 orders/ second.